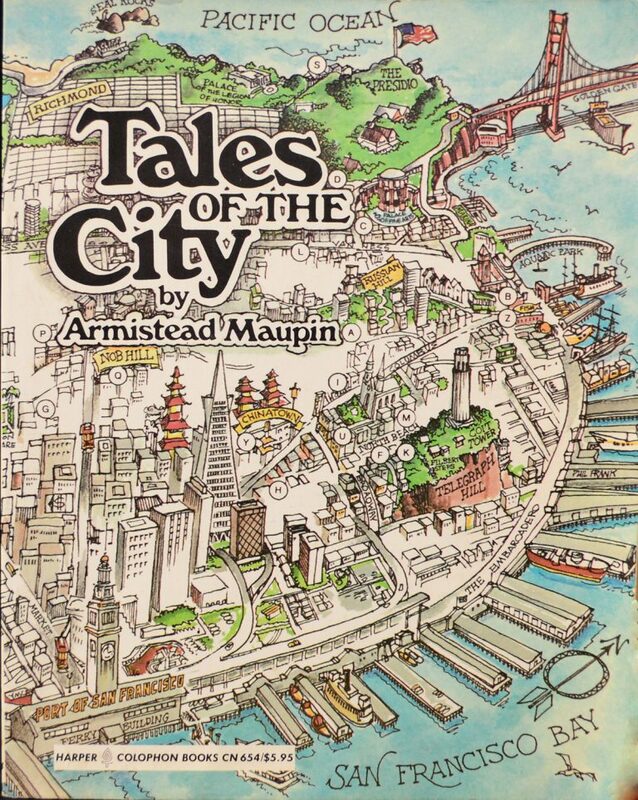 Tales of the City by Armistead Maupin, Harper Colophon Books, 1978. 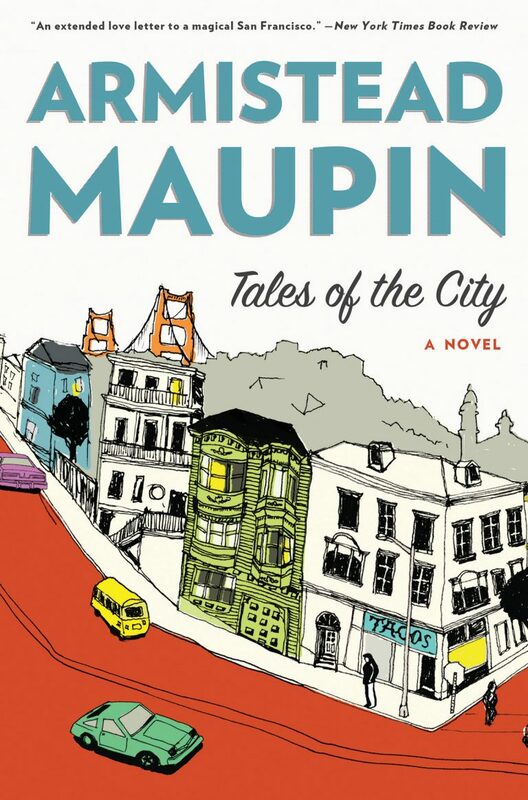 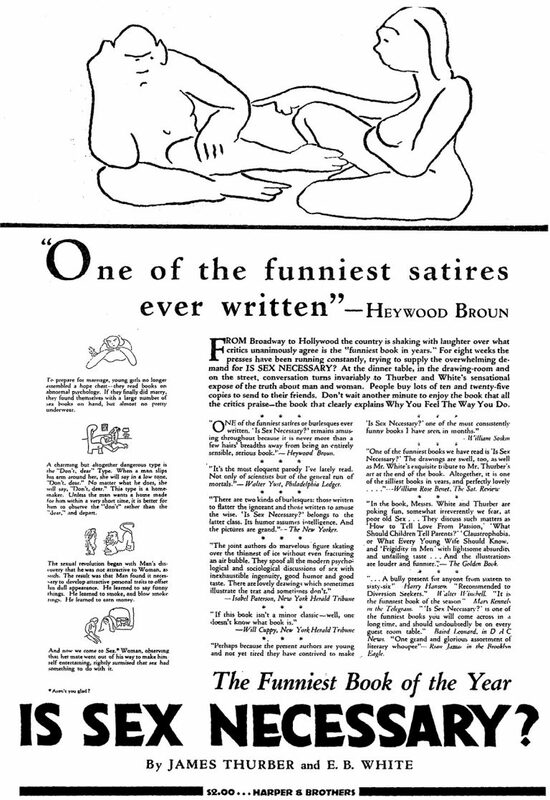 Harper & Row publishes the first book in Armistead Maupin’s Tales of the City series after it is serialized in the San Francisco Chronicle. 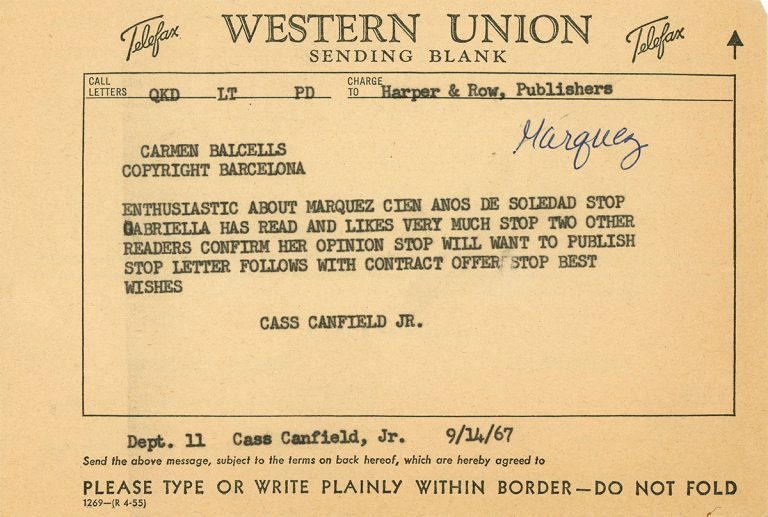 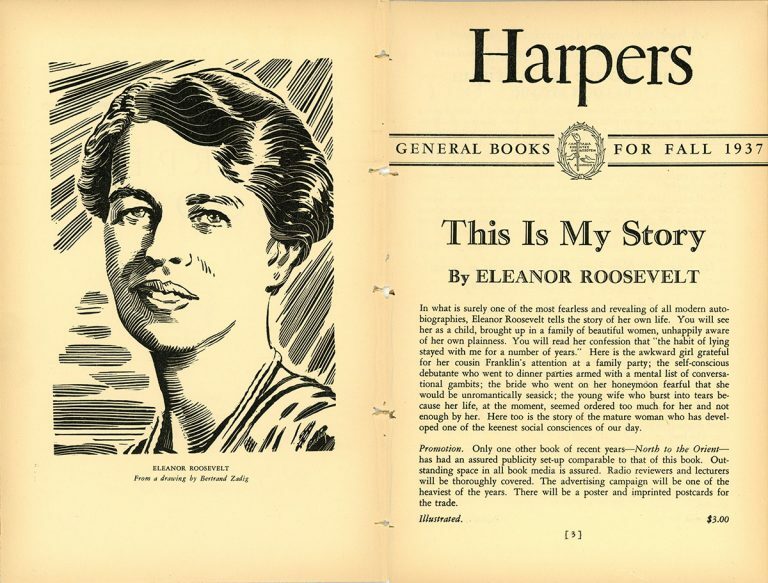 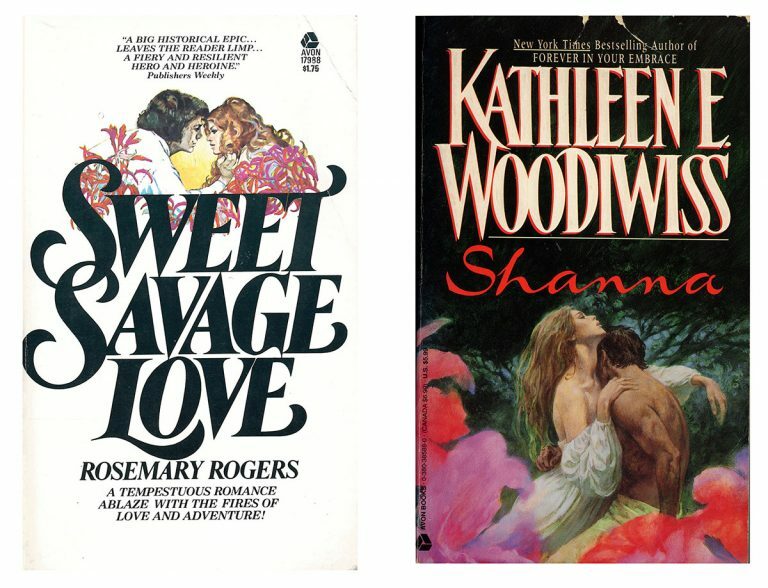 The series highlights gay issues and becomes a cultural icon for generations of readers.